Hey there! 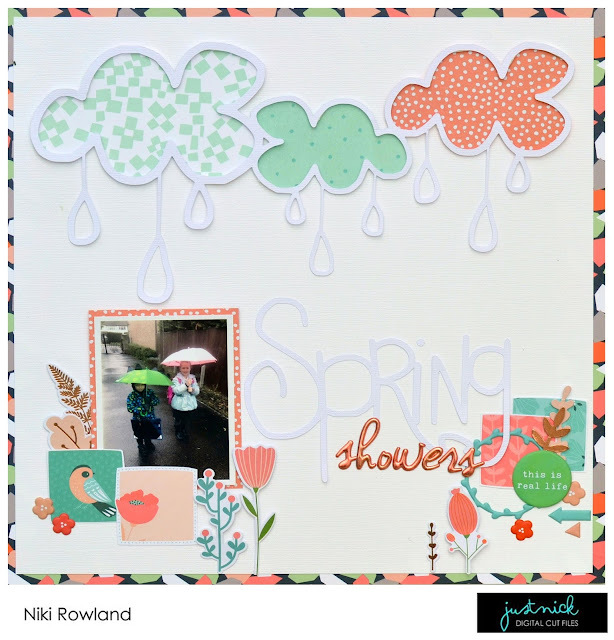 I'm up on the Just Nick blog today with this rainy layout using one of the new cut files in the store. Check it out!